If you are not as active as you would like to be, but don't know how to start, the Activity Alliance has a guide to help you find ways to be active. Take a look at the guide attached below, to see how you can get started. It is for everyone with lived experience of disability or health conditions. Throughout Leicestershire, Leicester and Rutland there are various opportunities for people with disabilities to access community opportunities. Below are a list of Club Finder providers, for anyone with an interest in getting active or taking up disability sport. You might be interested in taking part in regular activity or you may dream of representing your country! We are here to help you find a range of opportunities to take part in sport and physical activity in your local area. Use our Get Active Search Engine below to find local disability clubs, sessions, venues and events near you! You can also contact your local Physical Activity, Sport & Health Team too. Ellesmere College have also pulled together a listing of Inclusive Sport/Physical Activity Clubs locally. 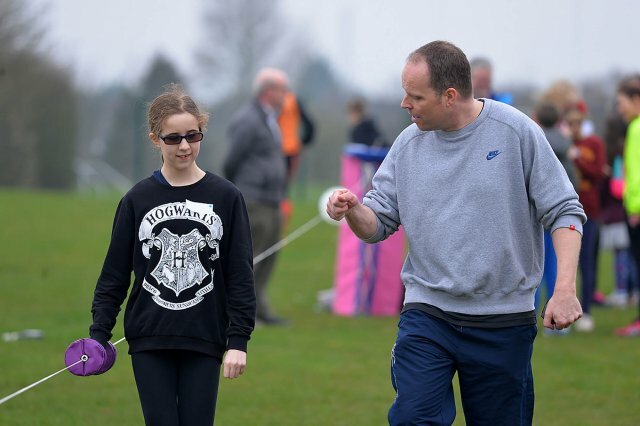 Ellesmere College have pulled together a list of local Special Olympics affiliated clubs that are currently running in the Leicestershire, Leicester and Rutland. 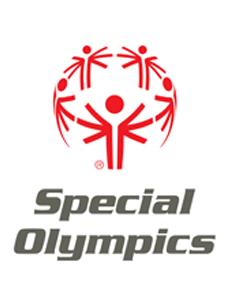 View the map and list of Special Olympics affiliated clubs that are currently running in the Leicester, Leicestershire and Rutland area. If you aren't able to find the information you are looking for please use this which takes you to the contacts for specific disability sport organisations.